Photoshop: not just for breakfast any more. 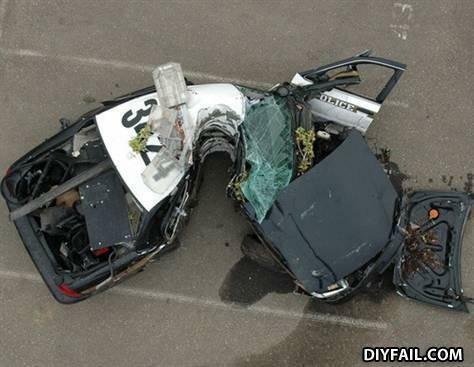 Thats not a photoshop , I was in that Wreck . How many black people did it take to change the light bulb? I couldn't tell, the lights were out.